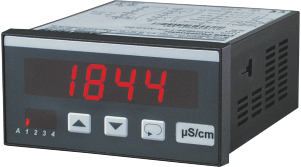 The Conductivity Converter UNICON-LF has been designed for the measurement of conductivity, as a degree of the purity or concentration of a liquid. 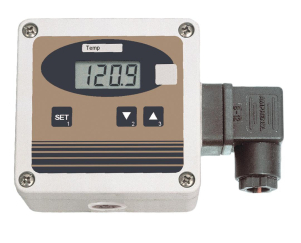 In connection with 4-electrode-conductivity cells a high accuracy and insensitivity of contamination can be achieved. A further advantage is a broad range of application with only one cell. 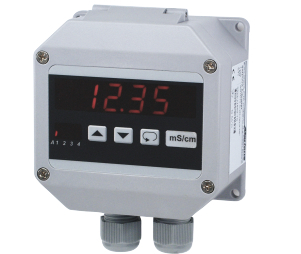 Only for measurement in ultra-pure water a special 2-electrode conductivity cell must be used.